Stanley Yacht Services: The Lauderdale Air Show returns April 20-21, 2013! The Lauderdale Air Show returns April 20-21, 2013! 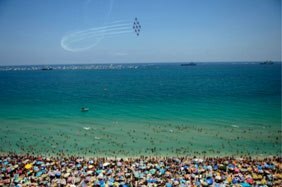 The Lauderdale Air Show returns April 20-21, 2013! Book your charter aboard M/Y Freedom now! Available for Bed & Boat option (docked at marina) and/or day cruises!